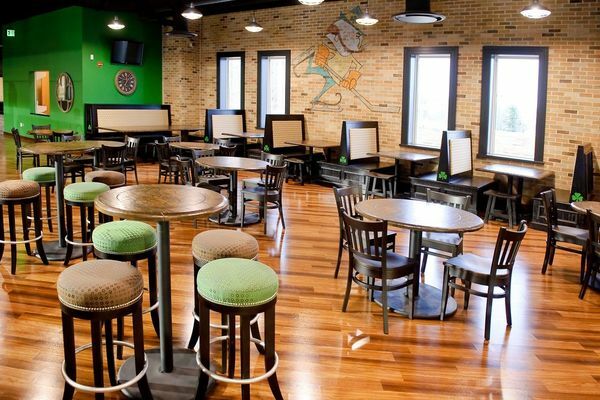 ​​​​​​​O’Brien’s has the comfortable, casual feel of an Irish pub with a balcony overlooking the ice arena. A seating capacity of 200 makes it a fine choice for any couple looking to “Go Irish” with their reception or rehearsal dinner. Room Size 3762 sq. ft.